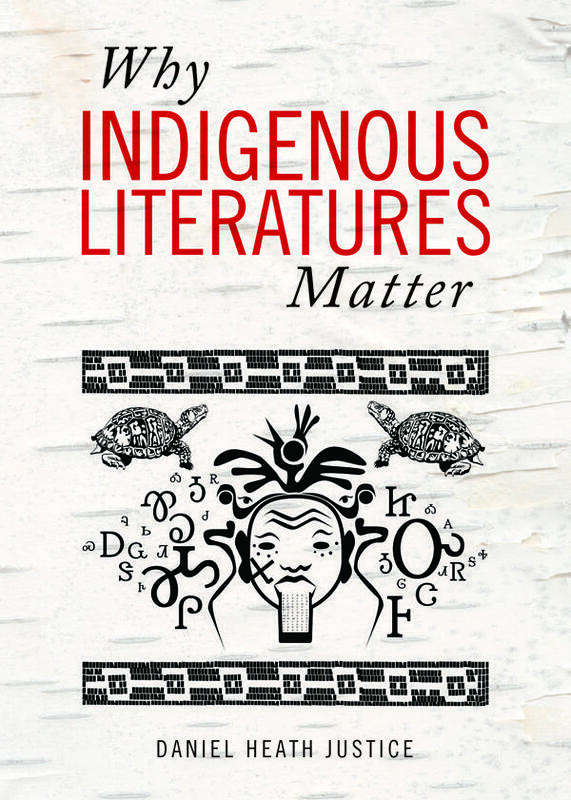 Part survey of the field of Indigenous literary studies, part cultural history, and part literary polemic, Why Indigenous Literatures Matter asserts the vital significance of literary expression to the political, creative, and intellectual efforts of Indigenous peoples today. In considering the connections between literature and lived experience, this book contemplates four key questions at the heart of Indigenous kinship traditions: How do we learn to be human? How do we become good relatives? How do we become good ancestors? How do we learn to live together? 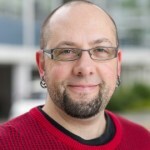 Blending personal narrative and broader historical and cultural analysis with close readings of key creative and critical texts, Justice argues that Indigenous writers engage with these questions in part to challenge settler-colonial policies and practices that have targeted Indigenous connections to land, history, family, and self. More importantly, Indigenous writers imaginatively engage the many ways that communities and individuals have sought to nurture these relationships and project them into the future. This provocative volume challenges readers to critically consider and rethink their assumptions about Indigenous literature, history, and politics while never forgetting the emotional connections of our shared humanity and the power of story to effect personal and social change. 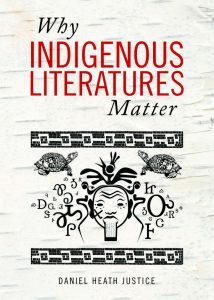 Written with a generalist reader firmly in mind, but addressing issues of interest to specialists in the field, this book welcomes new audiences to Indigenous literary studies while offering more seasoned readers a renewed appreciation for these transformative literary traditions. 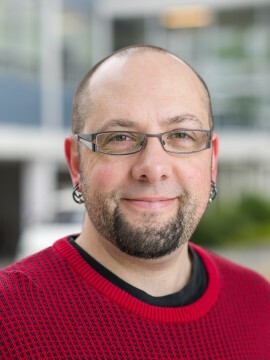 I am a Colorado-born Canadian citizen of the Cherokee Nation, appointed as Professor in the Department of English and the First Nations and Indigenous Studies Program in the Institute for Critical Indigenous Studies. My work in Indigenous literary studies takes up questions and issues of kinship, belonging, sexuality, personhood, and nationhood, and engages historical, political, aesthetic, and representational contexts and concerns. Increasingly I have been interested in the intersections between Indigenous literatures, speculative fiction, and the other-than-human. My published work includes Our Fire Survives the Storm: A Cherokee Literary History, the animal cultural history Badger, the Indigenous epic fantasy trilogy The Way of Thorn and Thunder, and have edited and co-edited numerous works, including The Oxford Handbook of Indigenous American Literature(with James H. Cox).